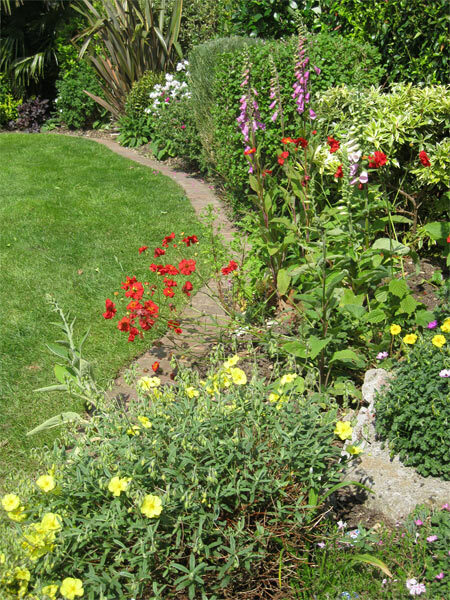 Whatever the season we can get your garden back on track again in next to no time. 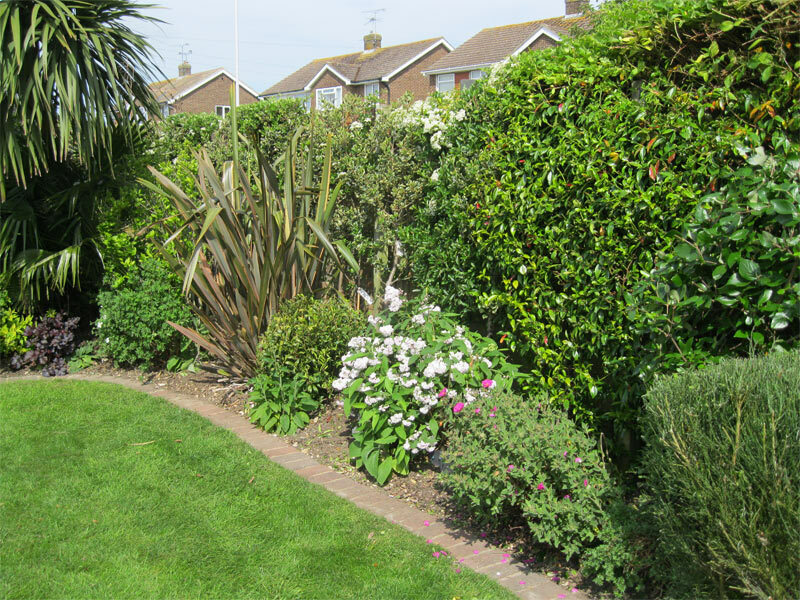 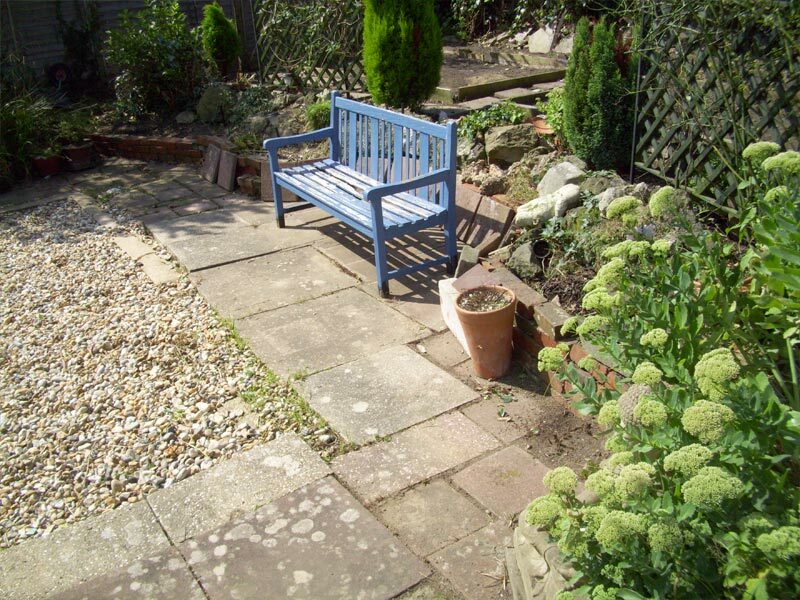 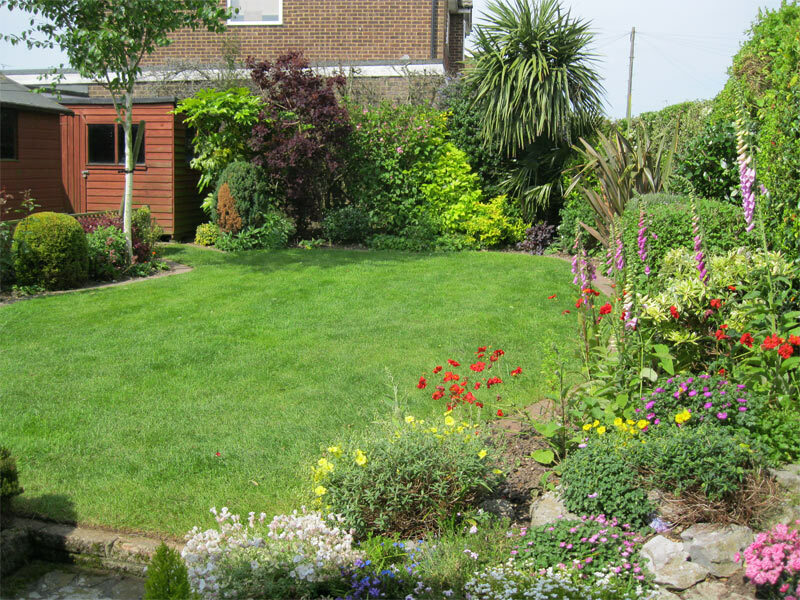 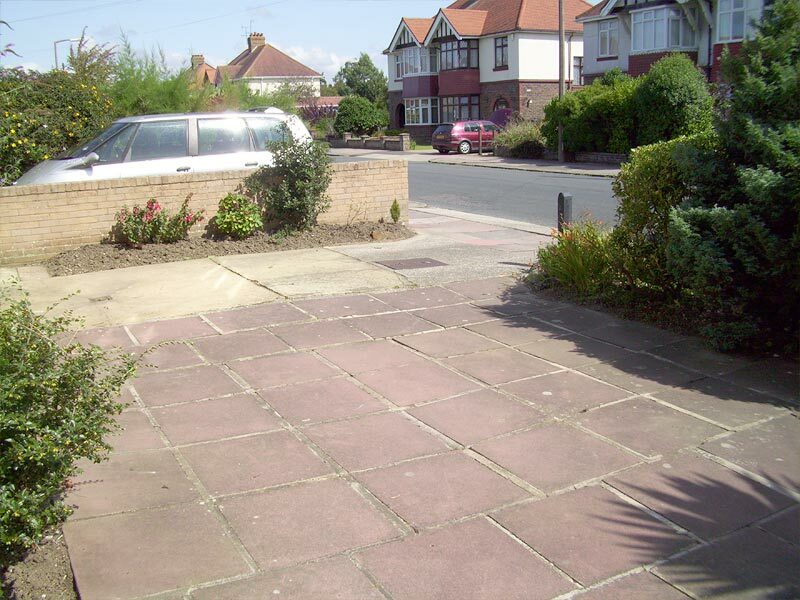 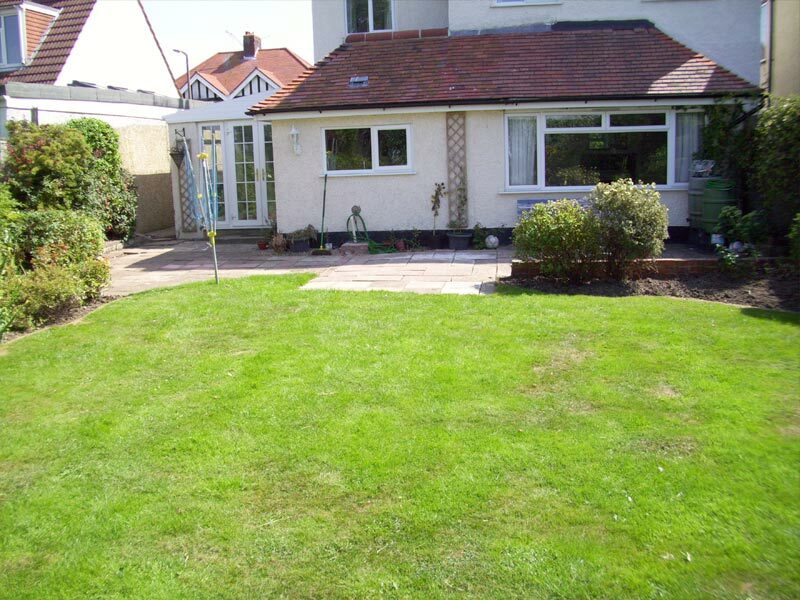 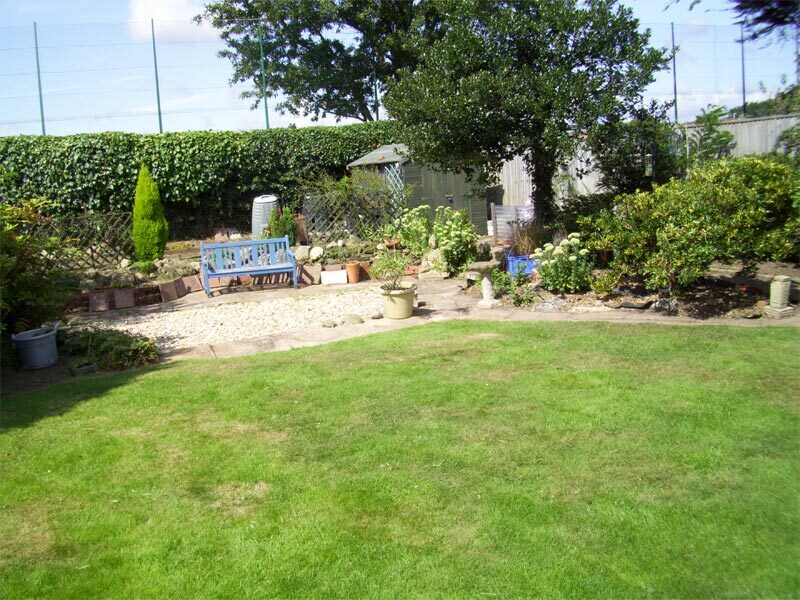 We will tidy up your garden to your requirements whenever you choose. 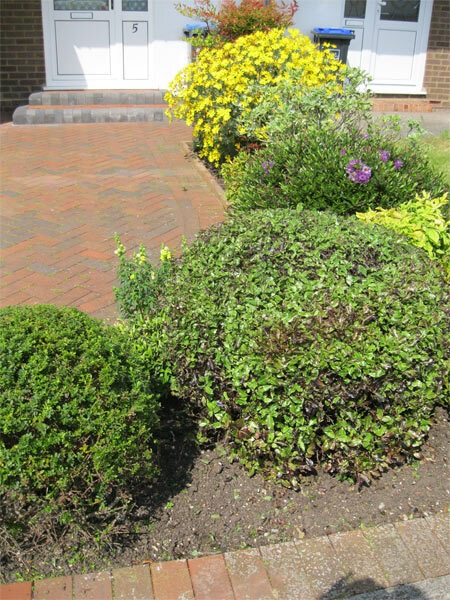 Removal and recycle of the resulting waste.